Warmth and Protection. Other than milk and clean diapers, that is a baby’s great desire; warmth and protection. The quilts I craft are 100% unique. Much like the sweet bambinos of this world, no two are alike. 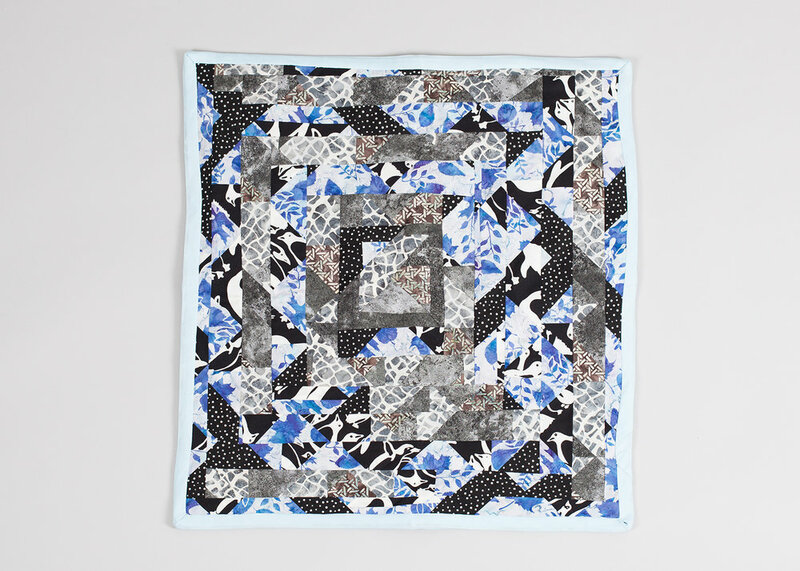 Each quilt carries the strength to protect from wind and rain while strolling on a walk or traveling in the car. 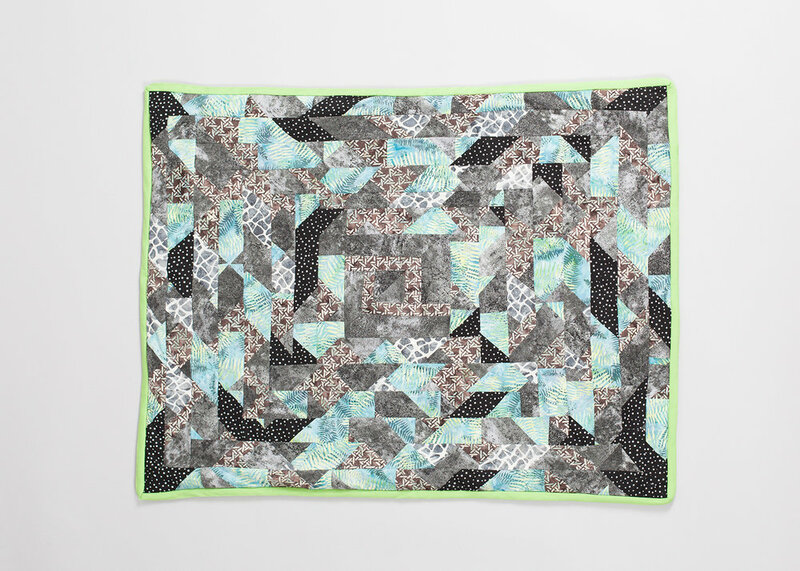 Each quilt lays beautifully to provide a comfortable padded floor mat for tummy-time or diaper changes. Each quilt is made for sleeping under, or on. Each quilt is made with considerations to both the head and heart of a child, which when combined are the well-spring of imagination. Quilts are made upon commission. You tell me the age and name of the child. And if you wish a few details that you feel bring light to the seeds in the young Bambinos heart. Then I proceed to make the quilt, in their honor.